Beaches: Great beach running on Nantasket Beach, Duxbury Beach, and Horseneck Beach. 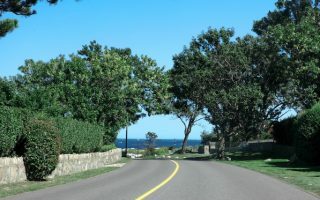 Shore Drives: Great waterside running in Quincy along Quincy Shore Drive, and along coastal roads in Cohasset and Scituate. 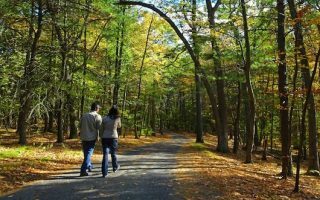 Off-Road Running: Huge network of trails in Blue Hills Reservation just south of Boston, and miles of trails for running in Myles Standish State Forest in Carver. History: Take our ‘Runseeing’ Tour of Plymouth. The three best beaches for running on Boston's south shore are Nantasket Beach, Duxbury Beach, and Horseneck Beach. All are long, fairly flat, and feature compact sand — especially at low tide. 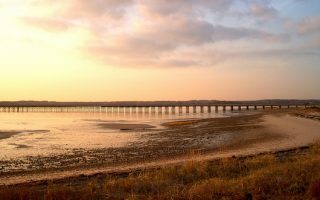 A 2 mile boardwalk along Quincy Bay, with great water and Boston skyline views. Quincy is the closest south shore town to Boston. 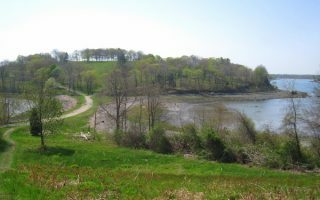 For a longer run, enjoy 1.5 miles on Squantum, also along the water and marshes. 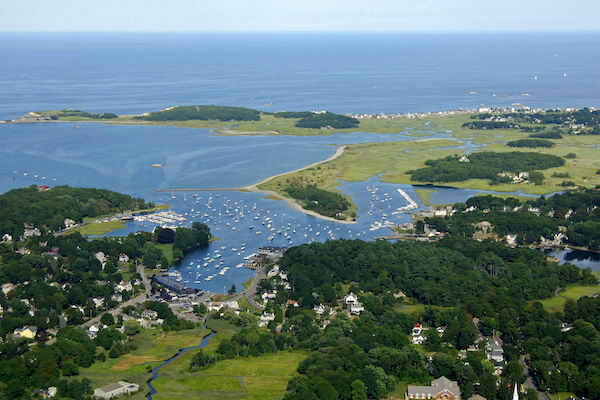 7,000 acres of preserved land, incorporating 5 towns. 125 miles of trails — some of them great for running. Look for the wider, flat trails on the map. For a real challenge, 1-mile Summit Rd. is closed to cars and has 350 feet of elevation gain averaging 10% grade. The 3 miles along Jerusalem Rd. 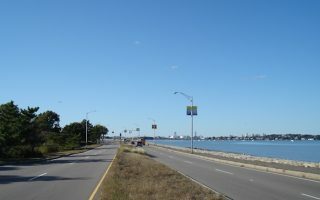 & Atlantic Ave. is one of the longest waterside stretches of road along Boston's south shore. Fantastic water views and spectacular homes in this affluent coastal towns. Very nice waterside running in this coastal town located between Boston and Plymouth. 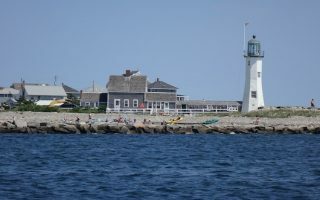 Up to a 6.5 mile out and back with nice ocean views, pretty homes, Scituate Lighthouse, Museum Beach, and Scituate Harbor and Marina. 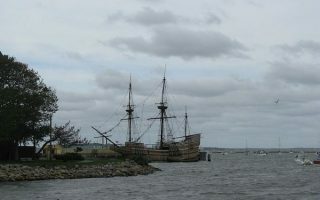 A 'Runseeing' Tour of one of the country's first settlements, landing site of the Mayflower, and location of the First Thanksgiving. The 3.2 mile run includes the most important sites and waterside spots. Longer option adds up to 3 off-road miles. One of the best off-road running opportunities south of Boston. 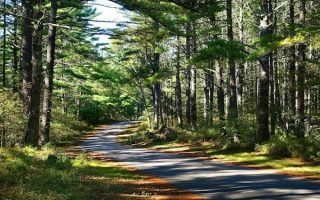 Create your own route among the many miles of trails, all winding through woods of pitch pine and oak. Take a post-run dip in one of the unique kettle ponds! 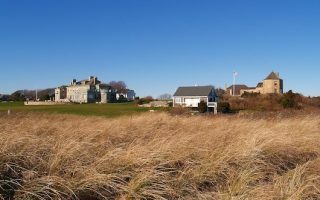 Two great running options in this pretty coastal town near the Rhode Island border: A 4.3-mile run along the roads paralleling Horseneck Beach and out Gooseberry Island, and a 4-mile loop in the coastal hamlet of Acoaxnet. Water views, farms, nice homes. There are two independent running stores on Boston’s South Shore near good running spots. Greater Boston Running Company in Hingham. Marathon Sports in Plymouth. Group Runs: Thursdays 6:30 p.m.
Calendar of Road Race events on the South Shore, courtesy of Marathon Sports.